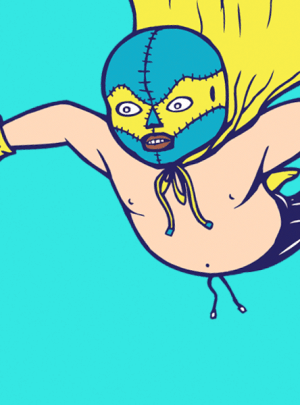 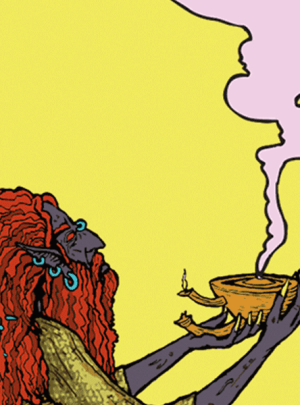 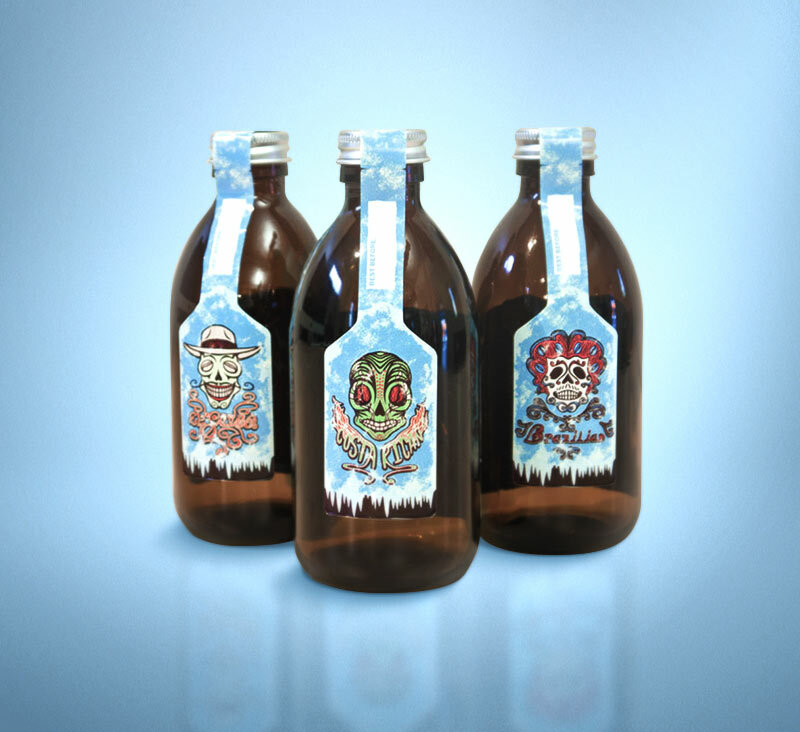 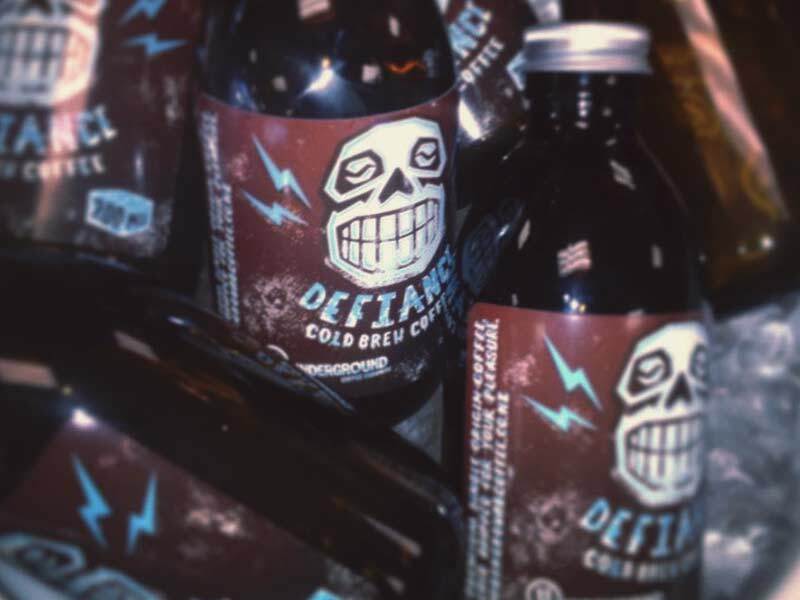 Defying the cold, DEFIANCE Cold Brew Coffee by Underground launched in the winter of 2014 to popular local success. 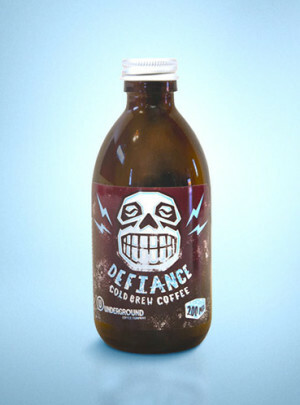 Designed to compliment the Underground Single Origin Skulls, the illustration & label design for DEFIANCE leaned on a punk aesthetic, utilising strong contrast, a rough & worn finish, combined with sharp edges and unique imagery. 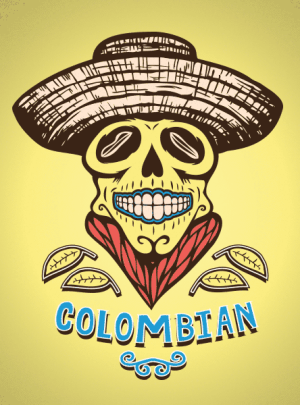 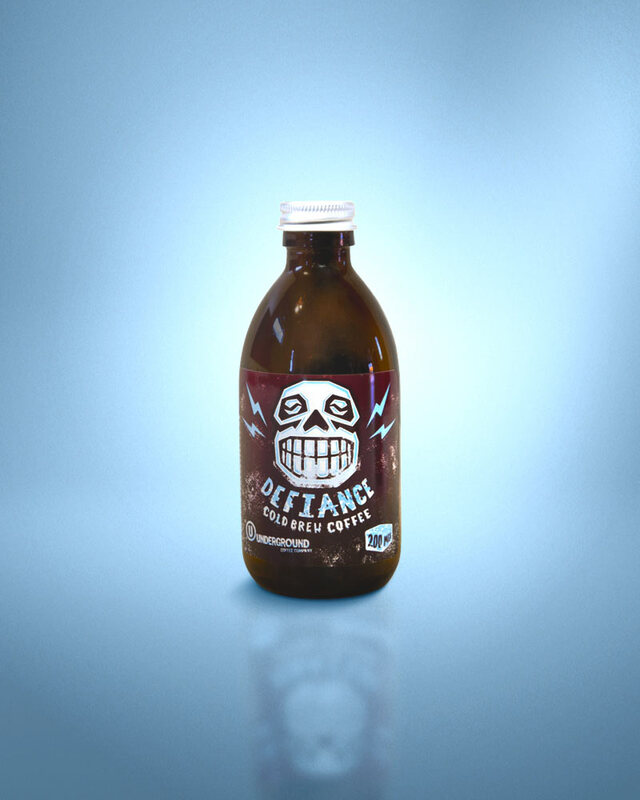 DEFIANCE Cold Brew Coffee was characterised as a rich “cold drip” style coffee, made from select Single Origin beans from Underground Coffee Co.